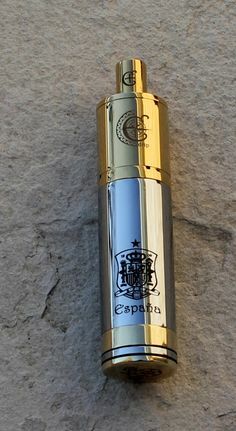 The weird and wonderful world of e-cigs presents the top ten coolest electronic cigarette mods out there. 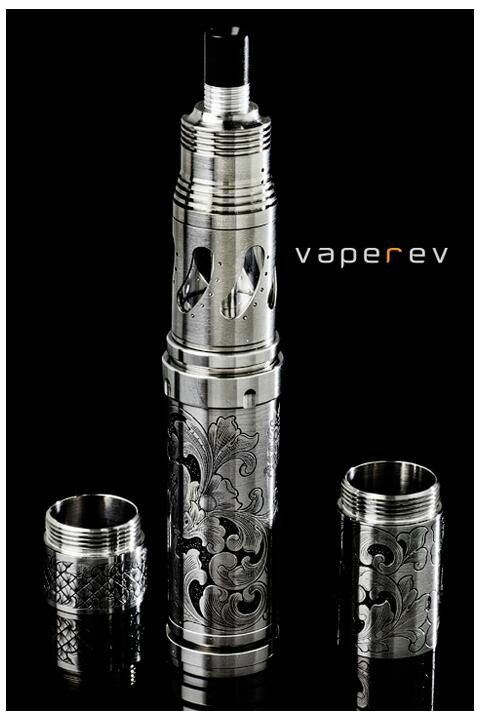 These amazing looking devices provide a glimpse into the subculture of electronic cigarette modding. What do you think about these mods? Which one is your favourite? Do you mix your own juice? 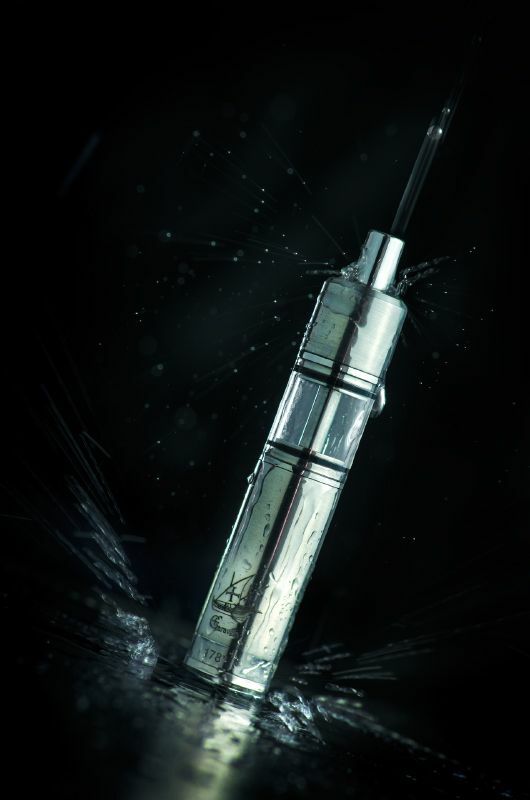 Check out the new e-liquid mixing calculator. 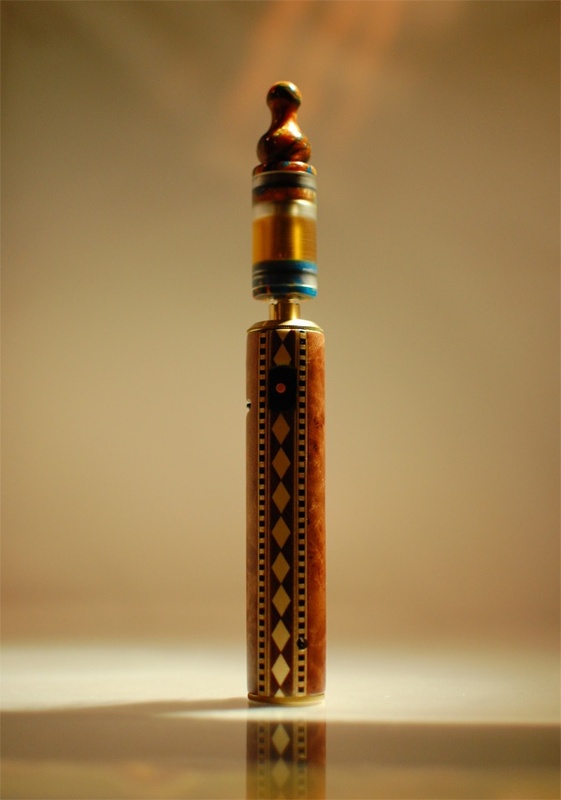 I hoped you enjoyed this top 10 list of coolest electronic cigarette mods. 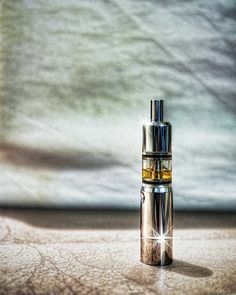 For more cool electronic cigarette UK news and articles check out the rest of the blog! 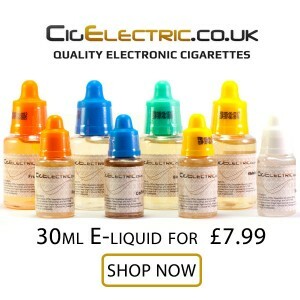 Hi i'm Benji Waters, electronic cigarette enthusiast and blogger on whatecigarette.co.uk. 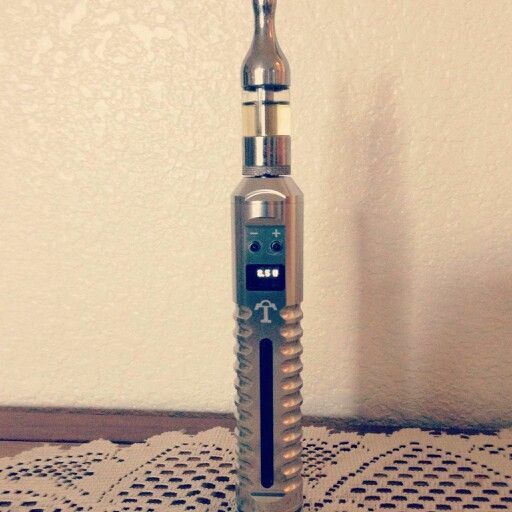 I am a serious 'vaper' and very passionate about our freedom to use electronic cigarettes. 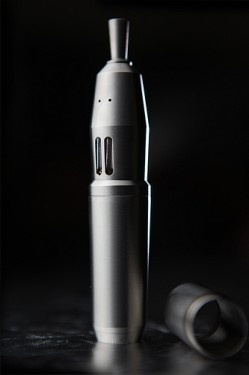 Follow me for electronic cigarette news, opinions and reviews. I recognize number 7 and 4.
that Vaperev looks damn sweet! that steampunk version is the best for me. 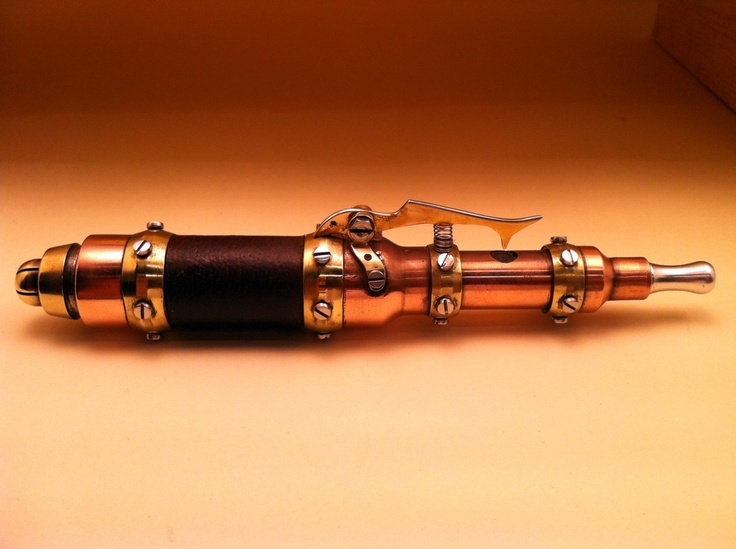 I agree,i love this steampunk e-cig. 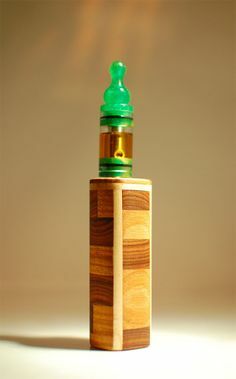 Does anyone have a link to where i can buy one please? I can’t believe the NES mod didn’t make this list – how disappointing! Cool, I think number 6 is actually the best looking design.